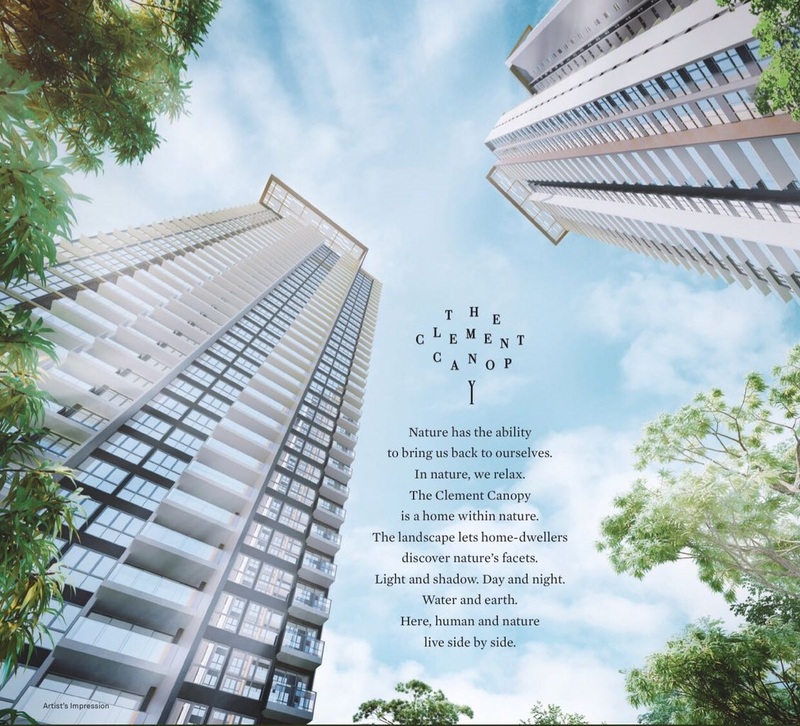 Clement Canopy showflat opens daily, Monday to Sunday from 10am to 6pm. 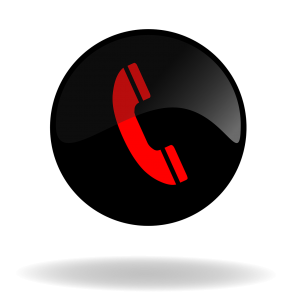 Our showflat will be a wonderful tool for potential home seekers, up-graders and investors. 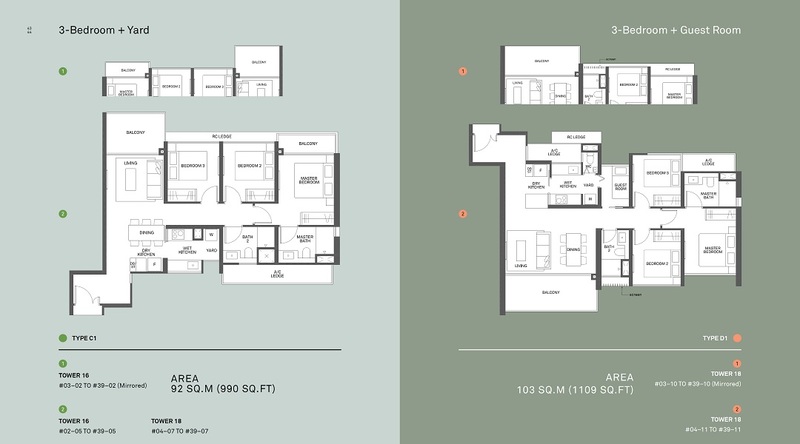 One would be able to take reference from our high end flooring, finishing, kitchen table top & fittings, cabinets, electrical appliances, hotel style bathrooms which are equivalent to the specifications at luxury condo development. 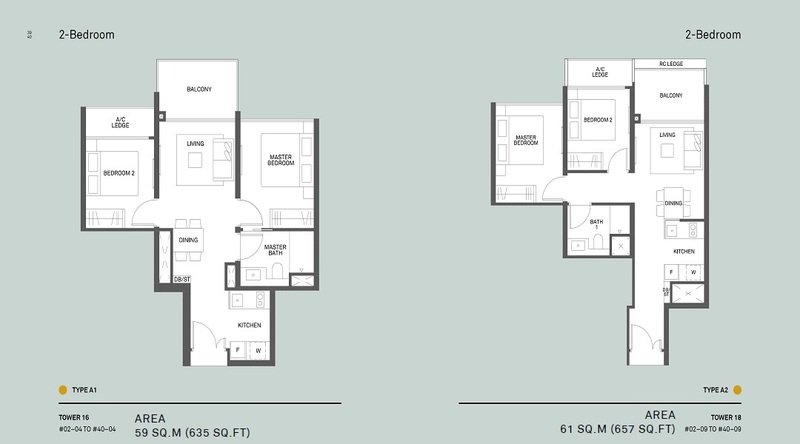 In due time, we will also update the type of layouts available for viewing and Clement Canopy price. 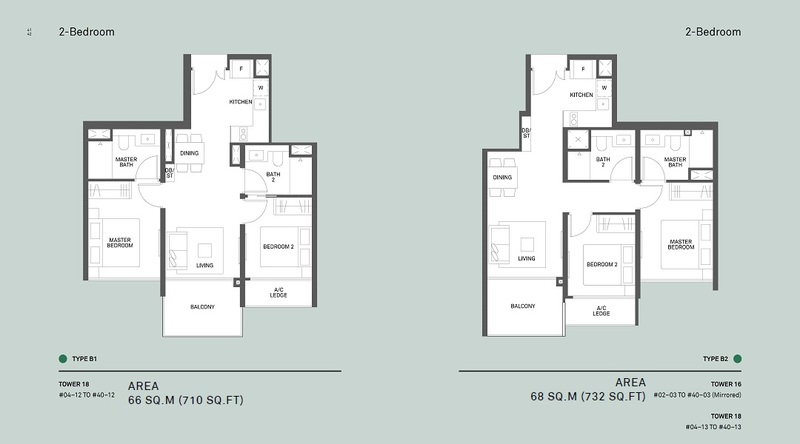 Clement Canopy showflat location will be located along Clement Ave 1 which is near to the actual site and you will definitely fall in love with this development. 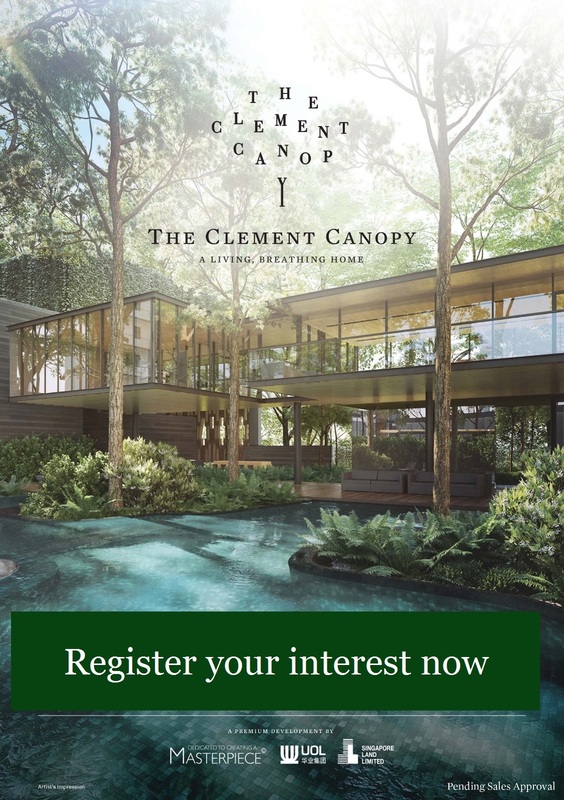 As this development has not been officially launched, Clement Canopy is currently undergoing approval phases from the relevant government agencies etc BCA. 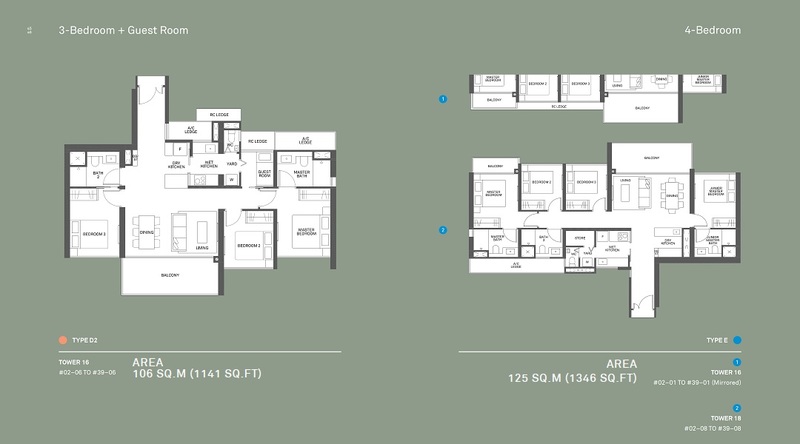 Clement Canopy showflat will be available for viewing soon and by appointment. We are already open for VVIP registration for priority viewing.